Looking for a quote on Countertops in Orlando Florida? Please fill out the form below to begin the quoting process for a new countertop. Once we receive your information, we will carefully consider the options available, and reach out to you to further discuss the needs of your project. We take pride in our work and want to understand your project thoroughly before we begin to share pricing. For quick questions, or for more information about ADP Surfaces, please Contact Us. Please note that your information from this contact form will not be shared, sold, or released for marketing materials, at the bottom of this email, if you would like to informed of specials, please opt in at the bottom of the page. What room are you building or renovating? What is your desired countertop material? What color do you have in mind for your new countertops? Do you have an edge profile in mind? 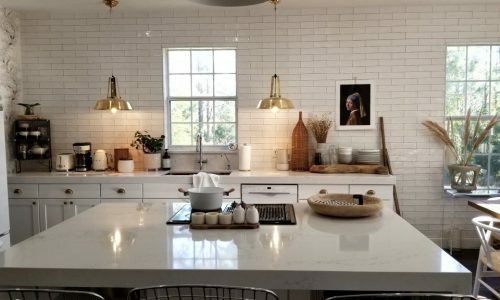 Do You Have Existing Countertops? To speak with a representative, please call 407-299-9394.